She is MARINAH. Her name was Marina Abad. She was called Ojos de Brujo. From a neighbourhood in a Mediterranean city, she threw into the wind her enchanting vision of the world. 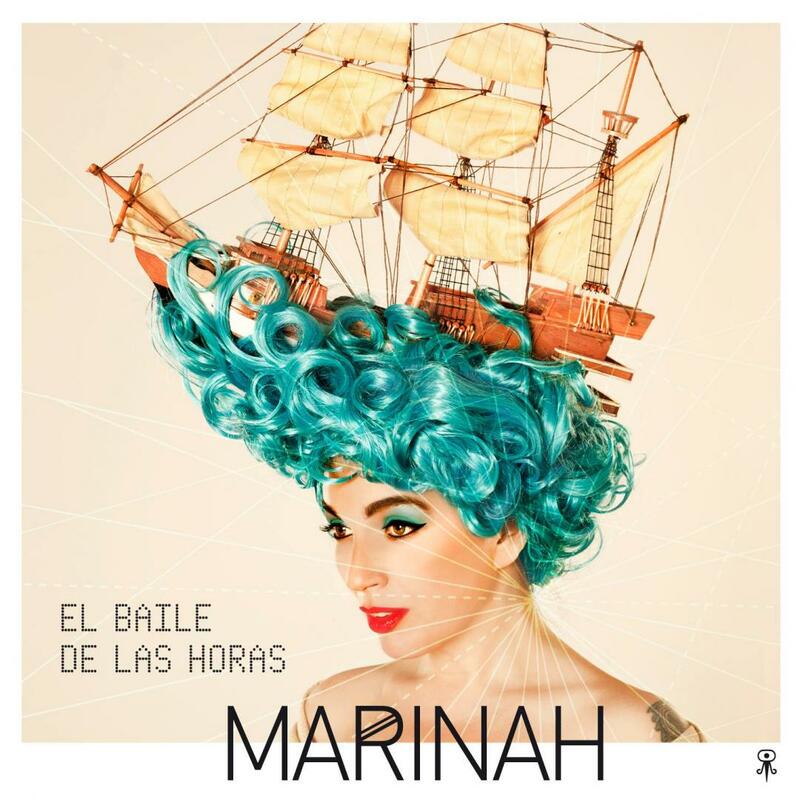 Marinah y los Argonautas will be touring this fall in Spain. First stop will be at Sala Barts in Barcelona at the Voll Damm Barcelona Jazz Festival on Nov 21, Madrid at Sala Arena Nov. 28 and Sala Noise (Valencia) Dec. 13. Learn more here.